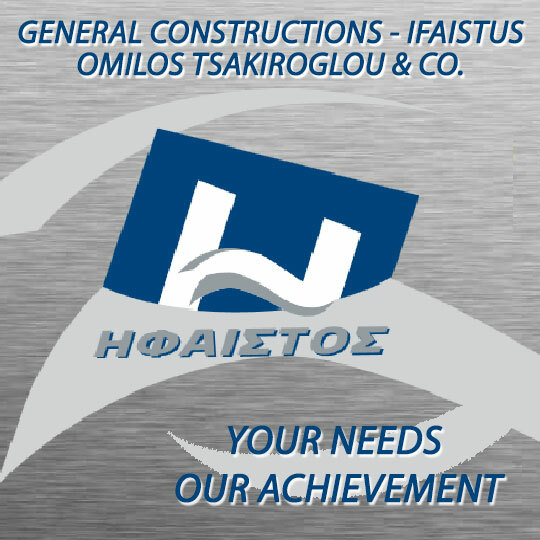 Infomarine On-Line Maritime Directory - Mantanovich - Katsaros S.A.
We are a comercial and technical company, dealing with measuring and control equipment and automation. Our company established in Piraeus, where we run a sales store and a fully equipped service station. 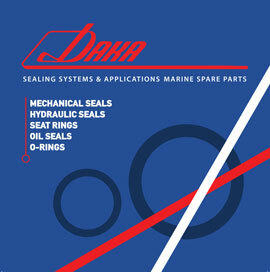 Our activities, cover the section of level, flow, temperature, pressure and so on. 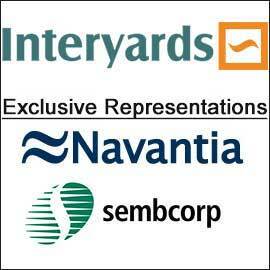 Among our customers, are the biggest industries, refineries, shipping companies and shipyards of our country.